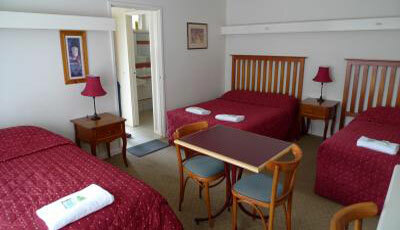 Aberdeen Motor Inn – Accommodation in Geelong. 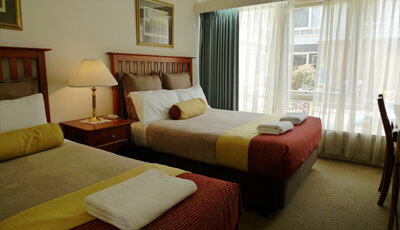 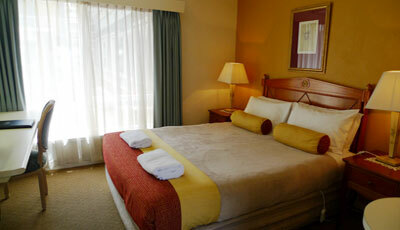 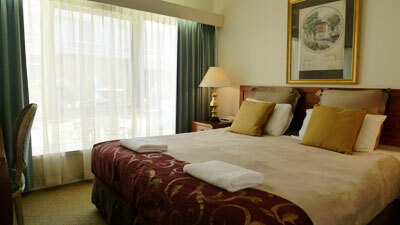 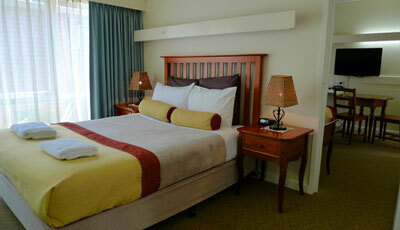 Book accommodation in Geelong online to get the best deals and best hotel rates in a convenient location. 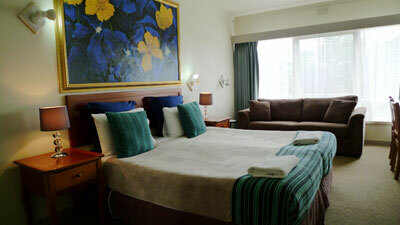 Mordern interior, affordable and comfortable accommodation within easy reach of scenic locations and tourist hotspots, and we service the whole Geelong area.